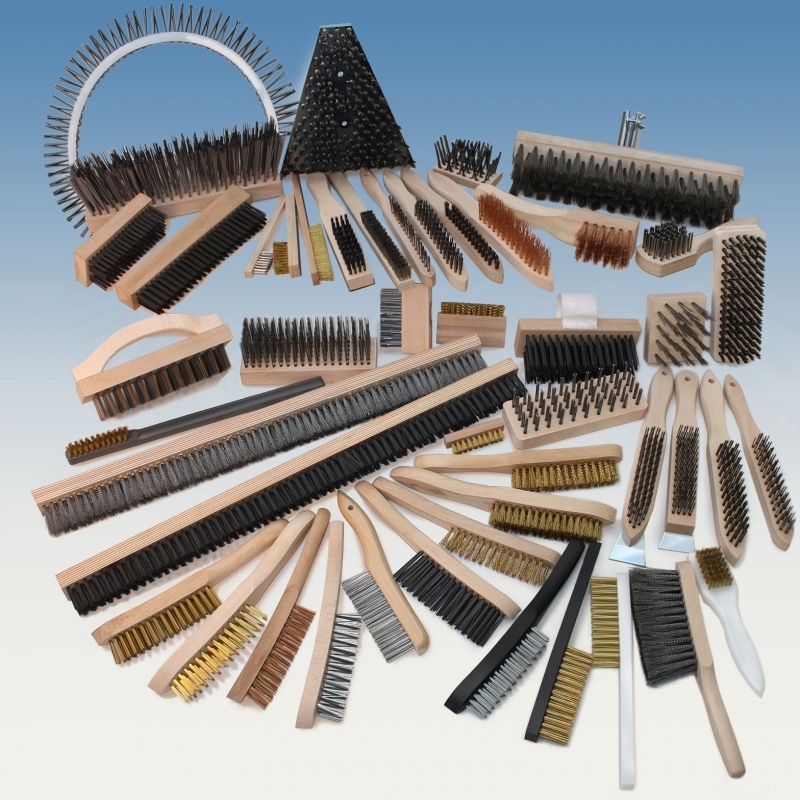 If you need a brush, we probably make it! 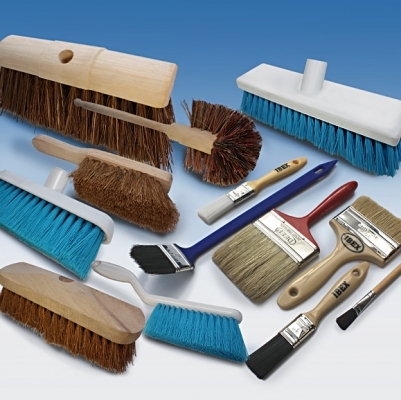 Browse our product range or contact us for impartial, no obligation advice. 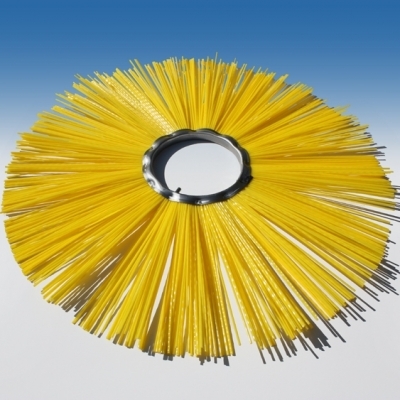 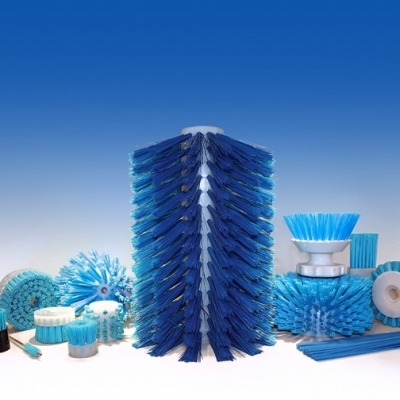 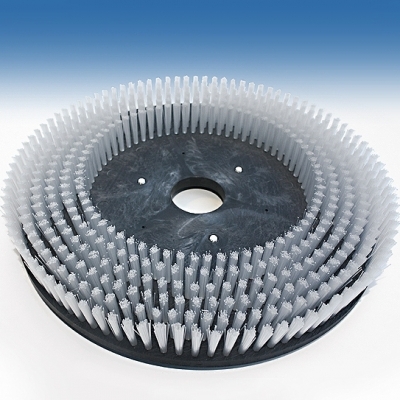 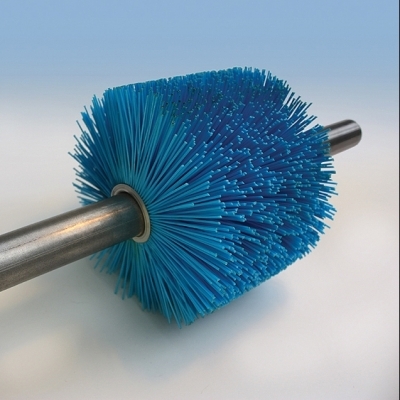 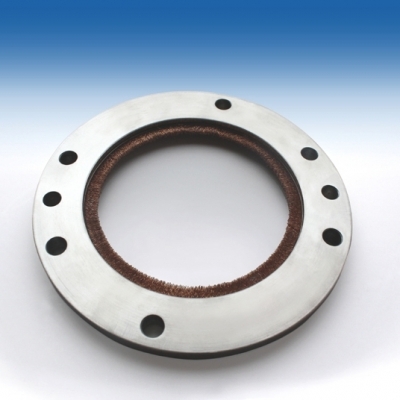 Innovation Patented Technology We offer a worldwide service in industrial brushing & sealing solutions. 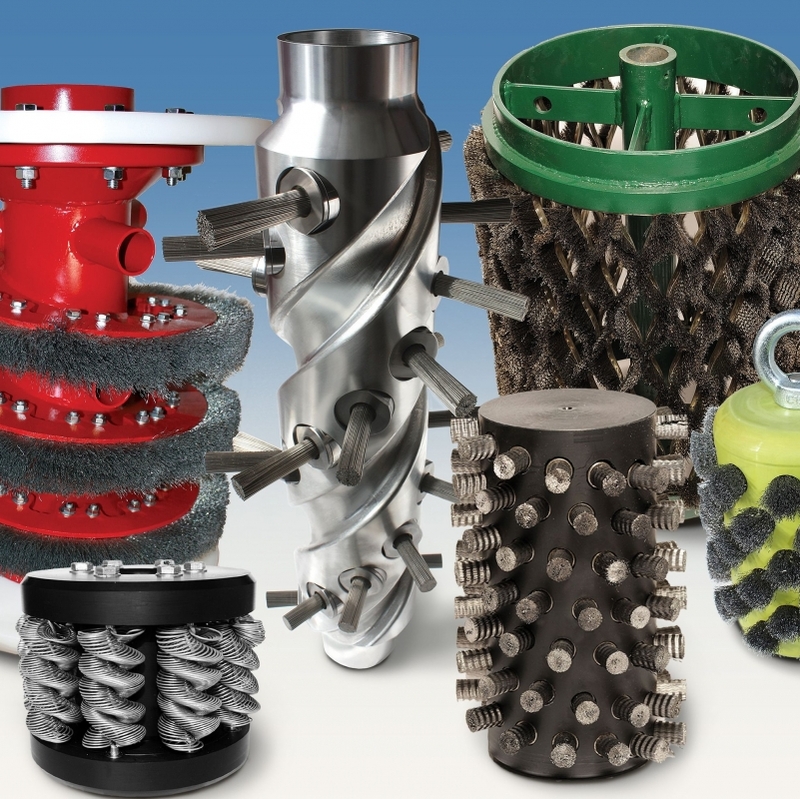 Our products are working across many different industries including: Construction, Oil & Gas Platform Construction & Maintenance, Ship Building, Civil Engineering, Pipeline Cleaning, Aerospace, Nuclear, Water & Waste Water, Refuse, Mining, Medical, Hygiene, Food, Tunnel Boring, Engineering, Conveyor Systems, Steel Production & many more. 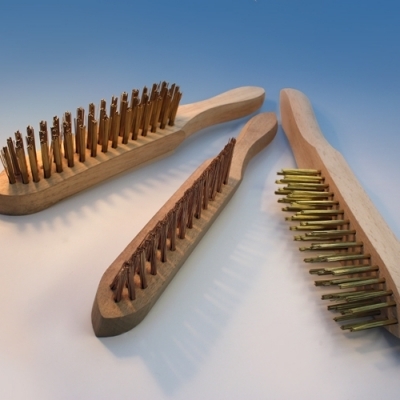 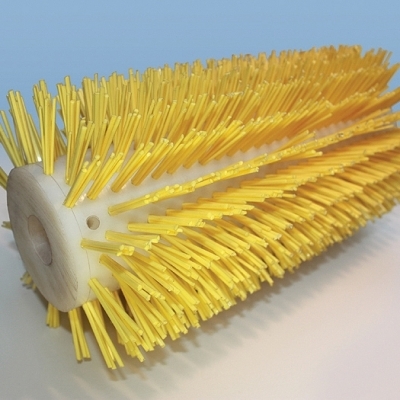 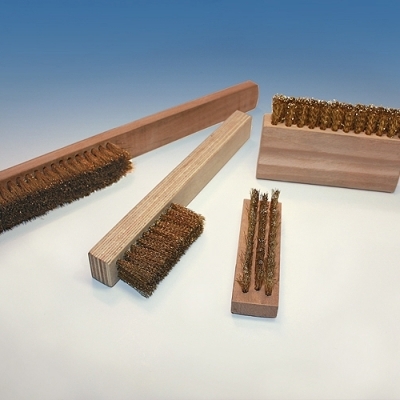 Design Latest CAD Brushes & seals are developed in-house between the client and our technical team which enables us to offer a fast turn-key service on any prototype products and development processes. 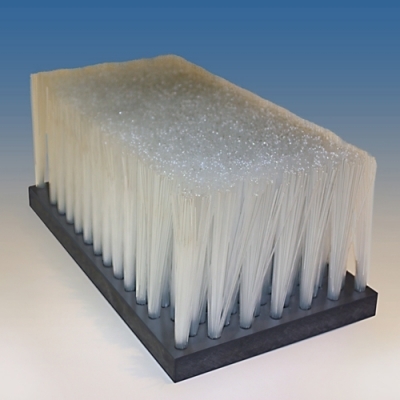 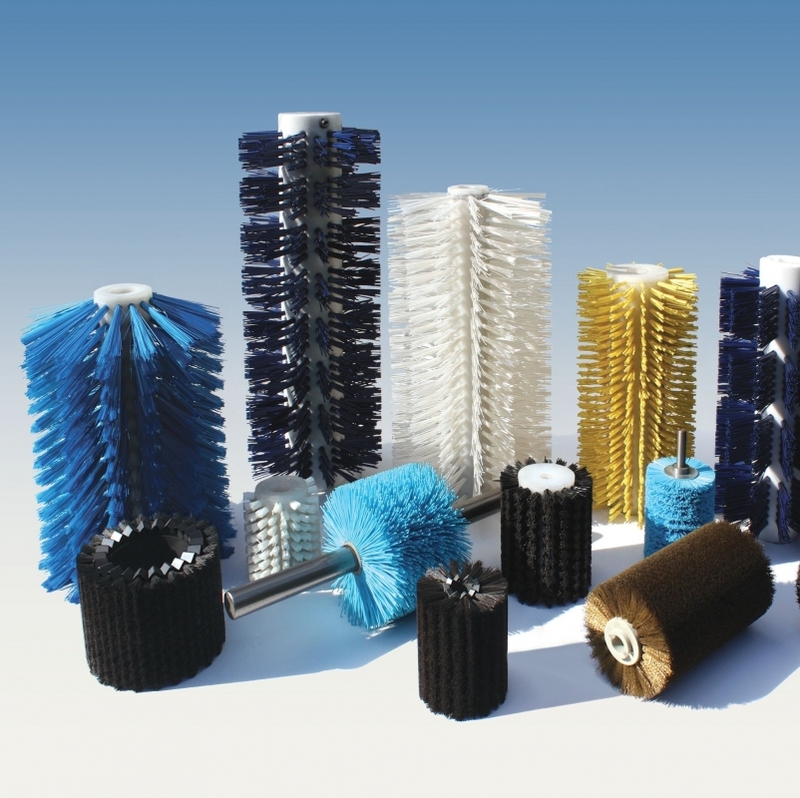 Our service includes advice and guidance on the technology of brush filaments, patterns, construction and finish along with many other considerations when trying to achieve your optimum product development in a competitive market environment. 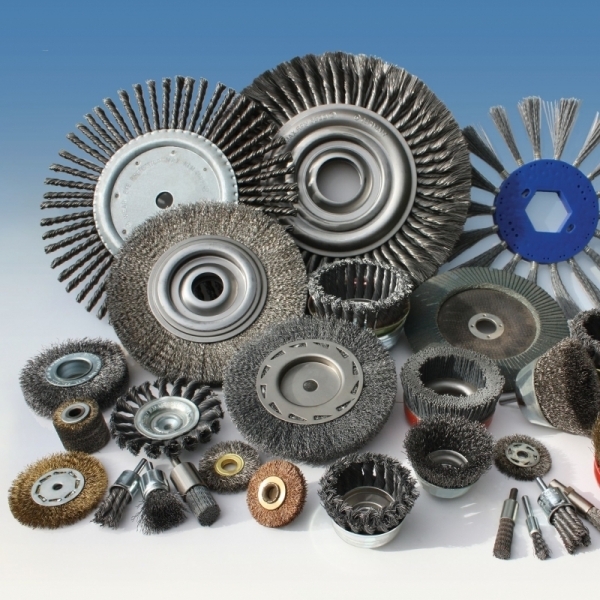 Manufacture Latest CNC Equipment We have over 75 years of brush manufacturing & engineering experience and have continued to grow and embrace new technology in our highly specialised field. 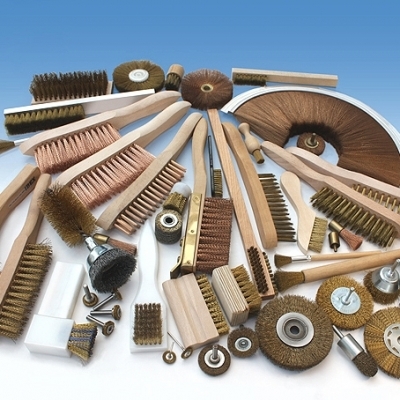 We pride ourselves on the efficient work flow through our facility, enhanced by electronically tracked production, investment in the latest CNC machinery and most importantly our quality trained staff, without whom our excellence couldn't be maintained. 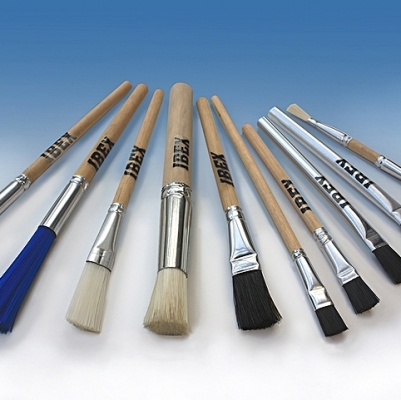 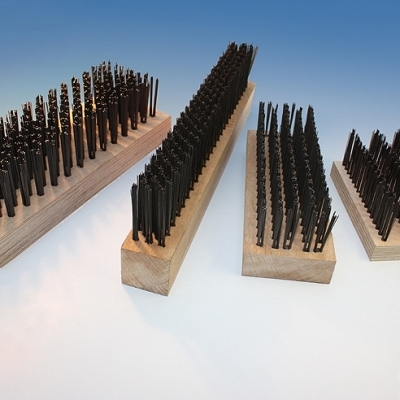 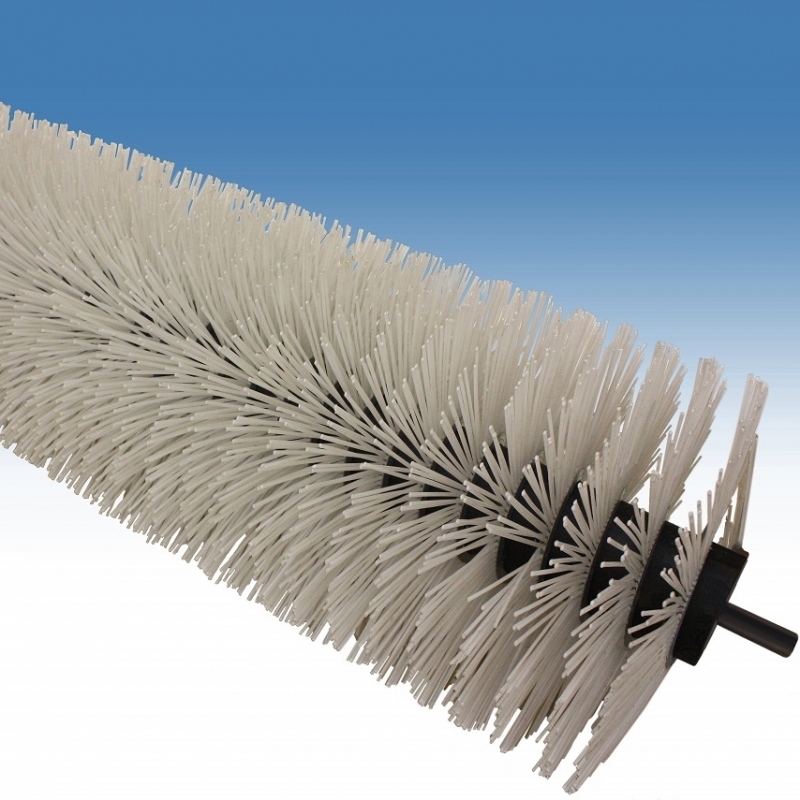 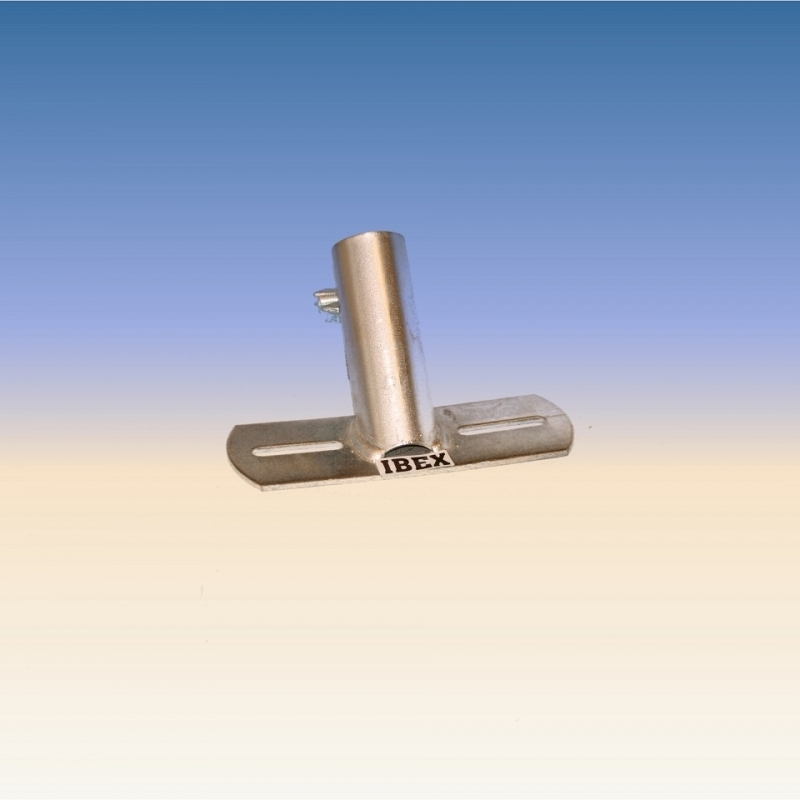 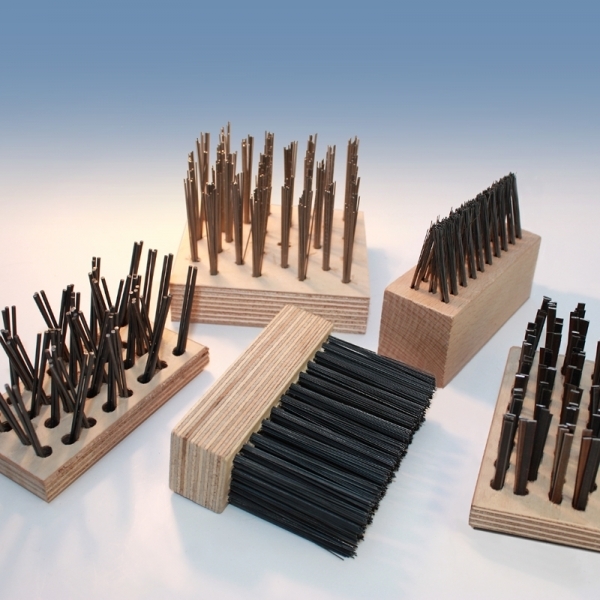 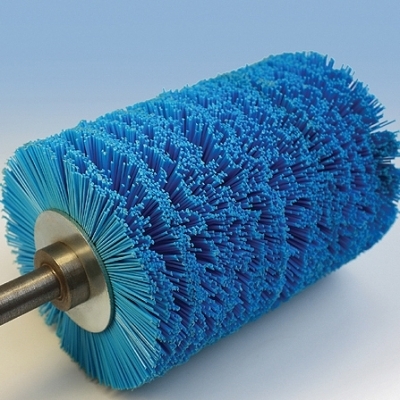 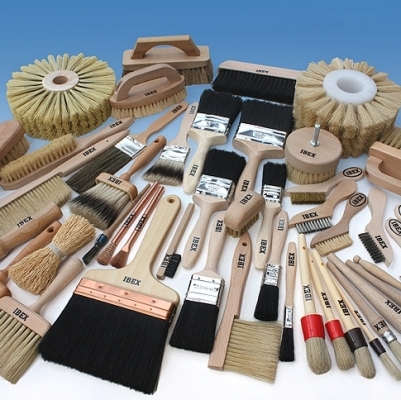 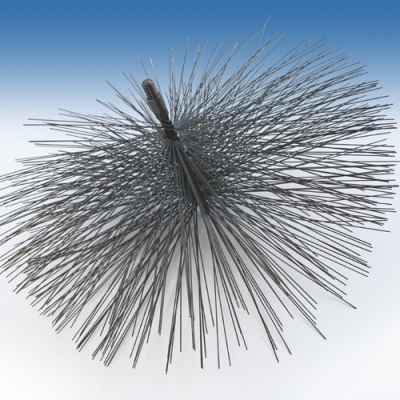 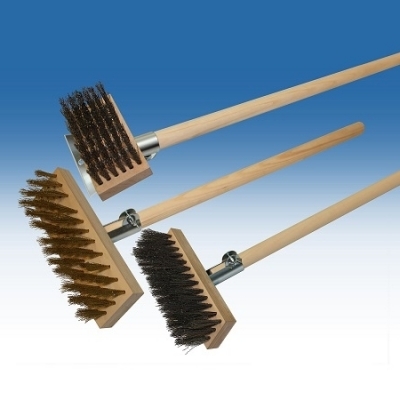 Supply Enormous Range Brushes and seals are available from our extensive UK warehouse, however we aim to accomplish delivery within the shortest possible lead times on any manufactured items too. 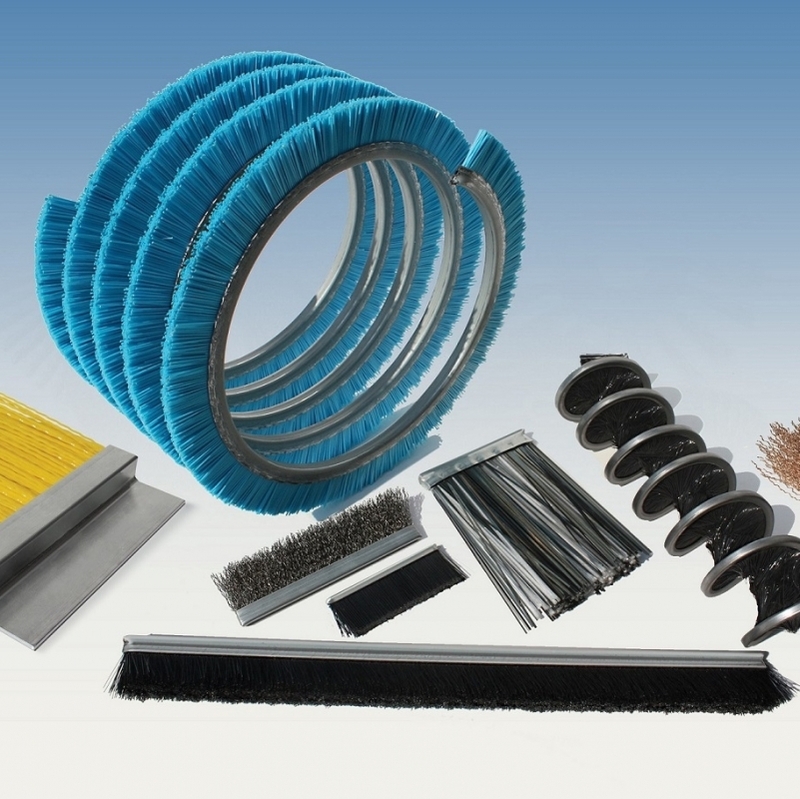 We offer a RAPID DELIVERY SERVICE for any emergency requirements. 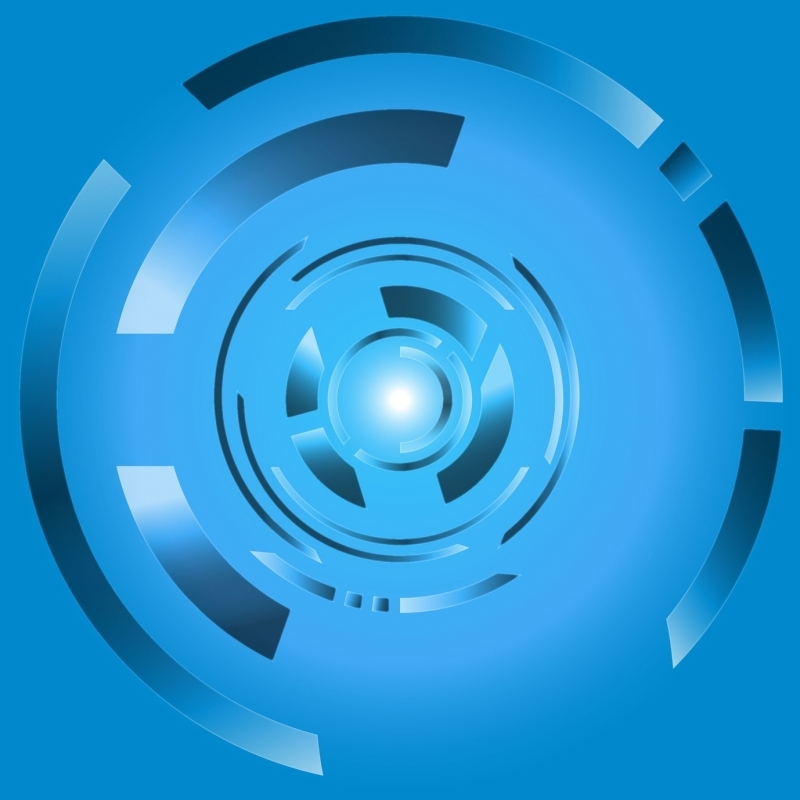 Our delivery service is WORLDWIDE and we use only bona fide couriers to ensure your delivery arrives in good time and with tracking facilities. 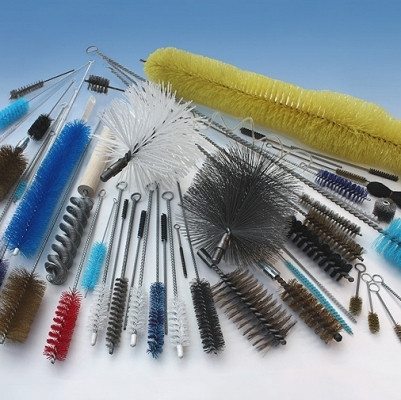 Trade Counter is open Monday - Friday. 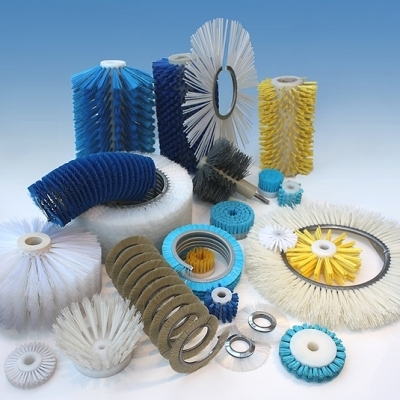 Contact us - we are ready to help you!